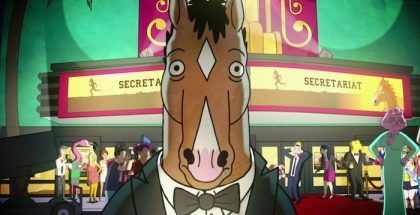 Netflix has renewed BoJack Horseman for a sixth season. 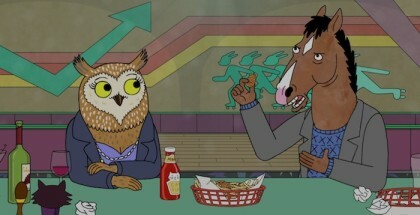 “I’m not someone therapy works on. 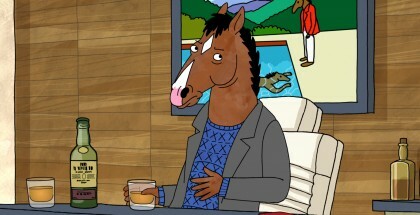 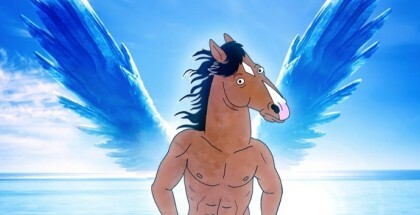 I might be too smart.” That’s the sound of BoJack Horseman returning to our screens, as his life risks getting back on track after years of it going off the rails. 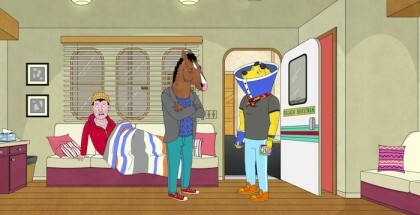 The trailer for Season 2 of BoJack Horseman has been released. 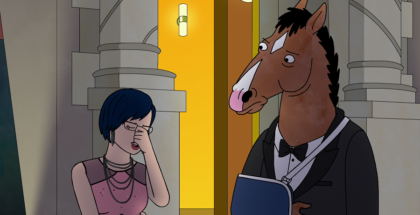 BoJack Horseman Season 2 will gallop onto Netflix this summer. 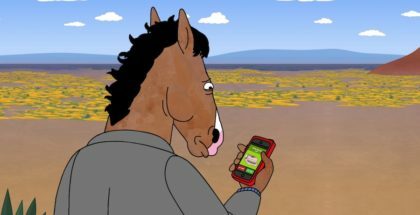 Considering Netflix is trying to become a pioneer of what on-demand television can become, it’s a little ironic that BoJack Horseman feels so clichéd, at least on paper.